Welcome to the Relationship help and advice section of our Learning Center! Relationships offer us our greatest challenge and most powerful arena for emotional and spiritual growth, and for learning to love ourselves. No matter how much inner work we have done individually, our control issues coming from our fears of rejection and engulfment, will surface in our relationships when there is conflict. Our deepest issues of self-abandonment may be activated within our relationships, which offer us the opportunity to learn to love ourselves on deeper levels. 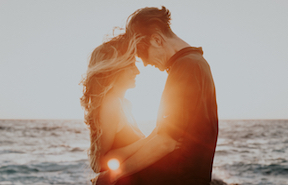 Our relationship articles offer you a roadmap for healing relationship issues and creating joy in all your relationships. 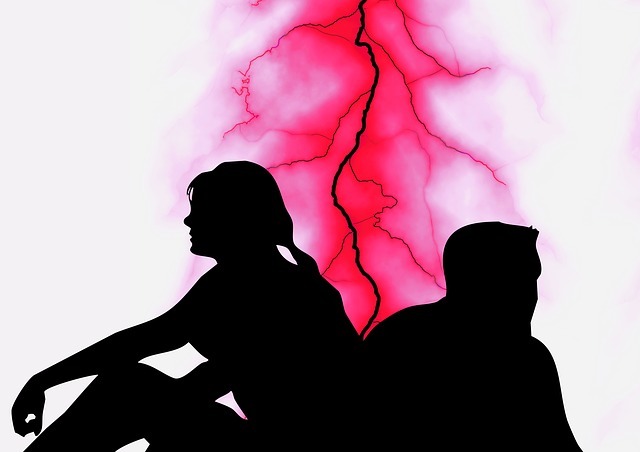 You will find the relationship help and advice you are seeking here. 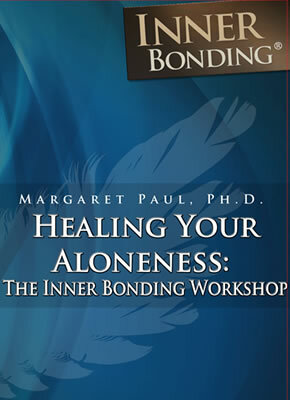 Help with your relationship problems and avoiding divorce using the Inner Bonding process. 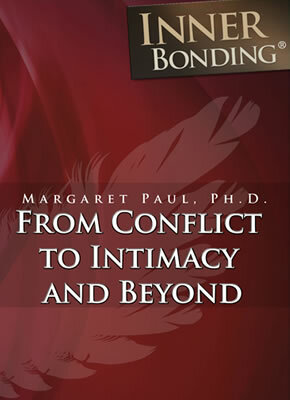 Learn to create love, intimacy, successful marriages, healthy relationships. You CAN Rediscover Love and Intimacy! Effective communication and conflict resolution in relationships is the natural outgrowth of being in the intent to learn about loving ourselves and others. No matter how skillful we think we are in effective communication, when our intent is to control rather than learn, we will find ourselves locked into conflict and power struggles. Can Your Partner Make You Angry? Passionate and exciting sexuality in intimate relationships is the outgrowth of loving and effective communication, and of each person taking personal responsibility for their own feelings. Passionate sexuality flows in safe relationship spaces. "My Husband is Not Sexual"
Why Don't We Ever Make Love Anymore? Any two or more people can reach healthy conflict resolution when each person involved is concerned with their own highest good and the highest good of all. Conflicts become battles when each person is intent on winning, or at least not losing. 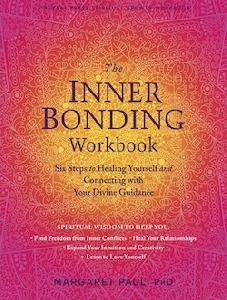 Learn how to resolve conflict the Inner Bonding way. I'm Neat, He's Messy--What Can I Do?